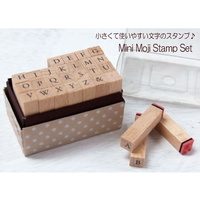 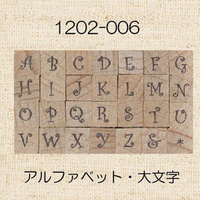 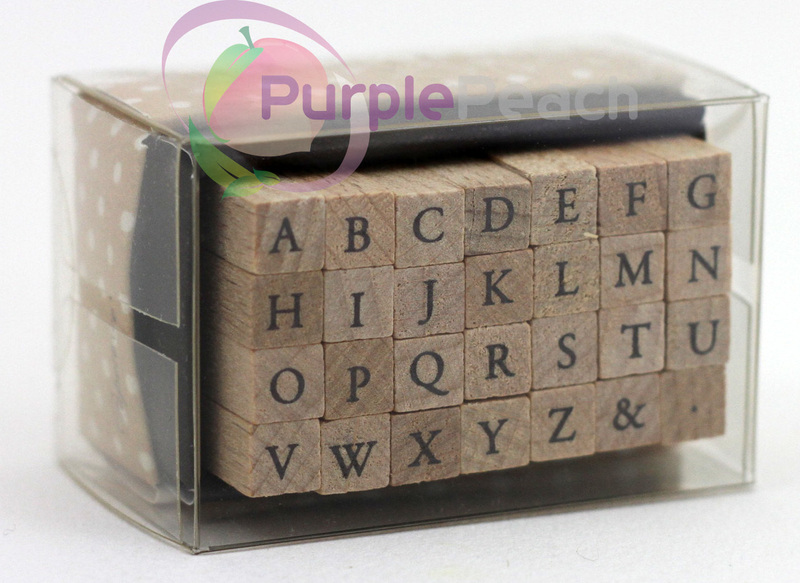 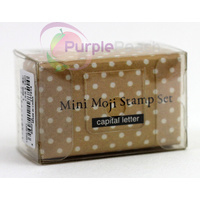 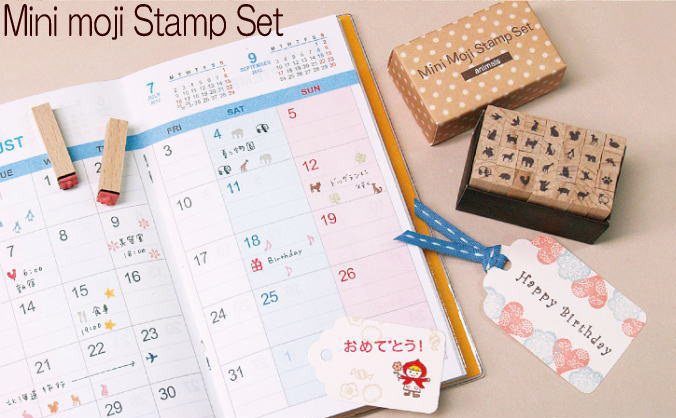 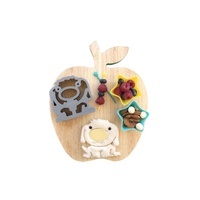 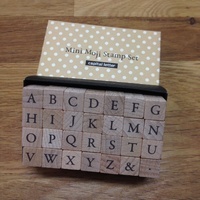 This adorable stamp set contains 28 mini wooden rubber stamps. 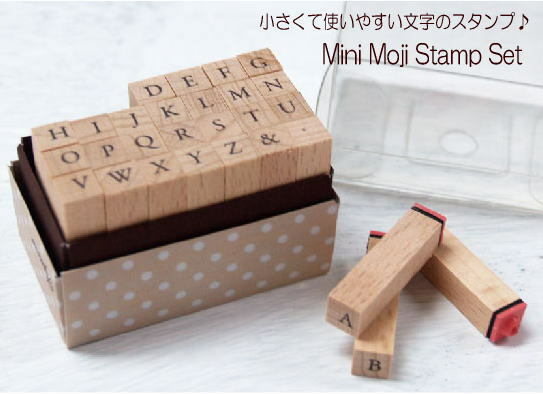 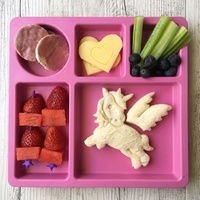 They are perfect for scrapbooking, decorating gift wrapping and bags, gift tags as well as decorating envelopes for letters and any project you can think of! 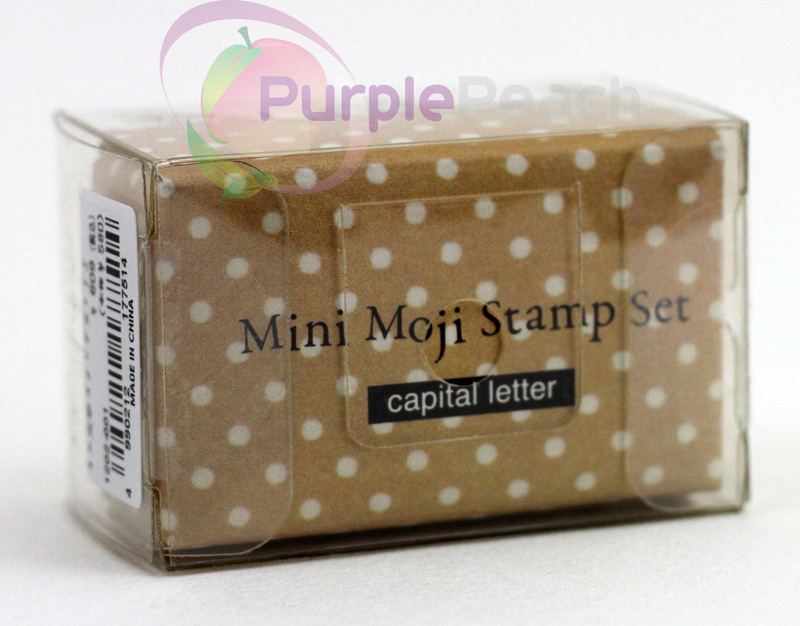 Comes in a cute spotted box to house your stamps in.